Is your skin looking dull or tired? Are you starting to see signs of age that you aren’t ready for? Noticing some clogged or enlarged pores? Your skin goes through a lot of daily wear and tear from the elements, your environments, and the products you use. The solution? An amazing and rejuvenating facial. 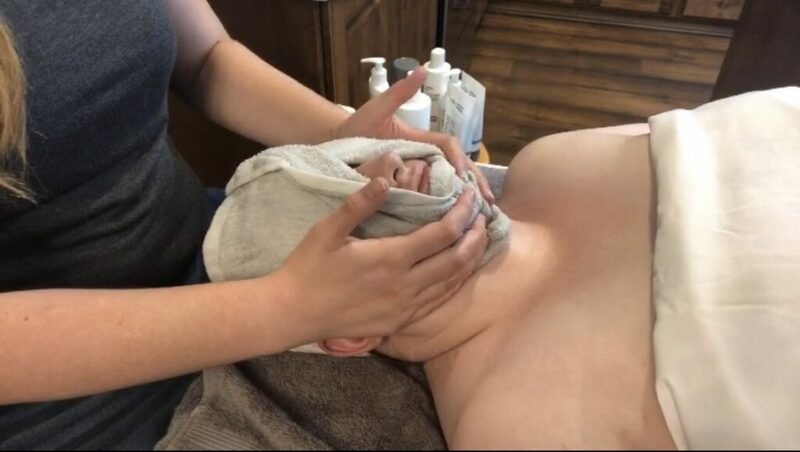 Sarah Hicken Artistry offers incredible and affordable facials that will bring life back to your skin and reveal a more youthful, more beautiful you. Can I get these great facials near me? If you’ve ever wondered “where are the good facials near me?” and settled for the closest option, you probably weren’t getting the best. But, you shouldn’t have to sacrifice quality for convenience! Luckily, Sarah Hicken Artistry is a business that will come to you. No need to worry about going to a spa, or leaving the house without your makeup on. 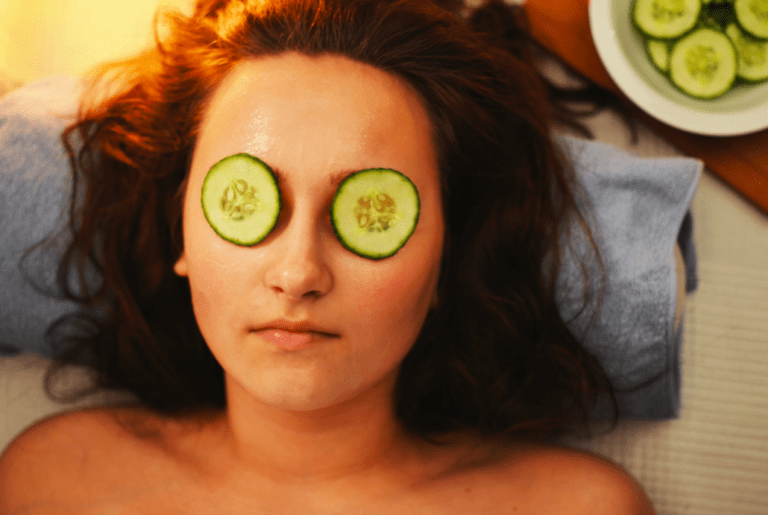 Even when places offer facials nearby, they are one of those things that are just better when they are done in your own home or a comfortable environment. Most people think getting a facial is a once in a while treat, or even a chore for some. But, the benefits of getting facials on a regular basis are hard to argue with. Your skin is not only the largest organ on your body, but it is also the most exposed. Taking the time to treat it with the TLC it deserves will keep you looking healthier, younger, and more vibrant than those who don’t. Facials have been proven to reduce stress and promote blood circulation in the face, which is a significant factor in how skin ages. More circulations means fewer wrinkles and more bounce. It also helps your skin recover from damages like acne scars or current blemishes. Although a daily cleansing routine is generally recommended – many cleansers don’t actually give you the deep, detoxifying clean of a proper facial. Your pores could be carrying dirt, grime, old makeup, and who knows what else – and you wonder why your skin doesn’t look as good as it used to! Do yourself and your pores a favor and call Sarah Hicken Artistry to book your facial. You’ll receive a consultation about your unique skin concerns before getting started, and then you get to sit back, relax, and let the magic happen. You won’t believe the difference it makes!